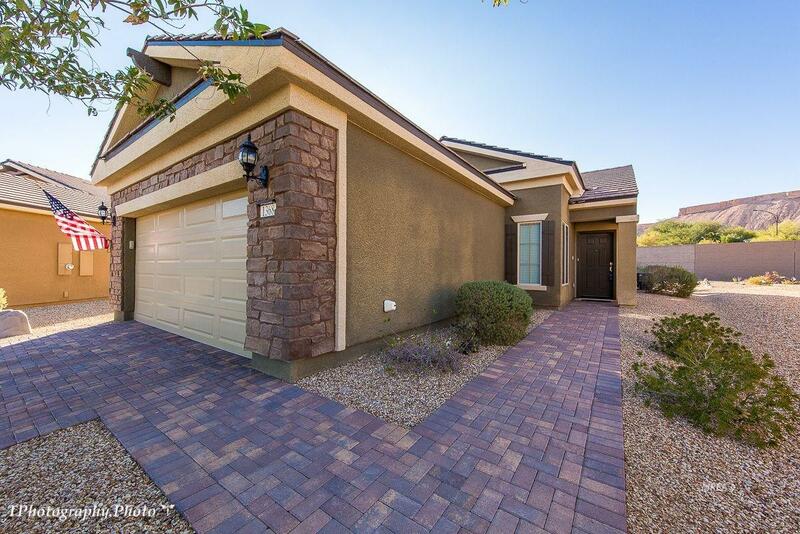 2 bedroom, 2 bathroom, Sun City Lilac home with paver driveway and sidewalk to entry. 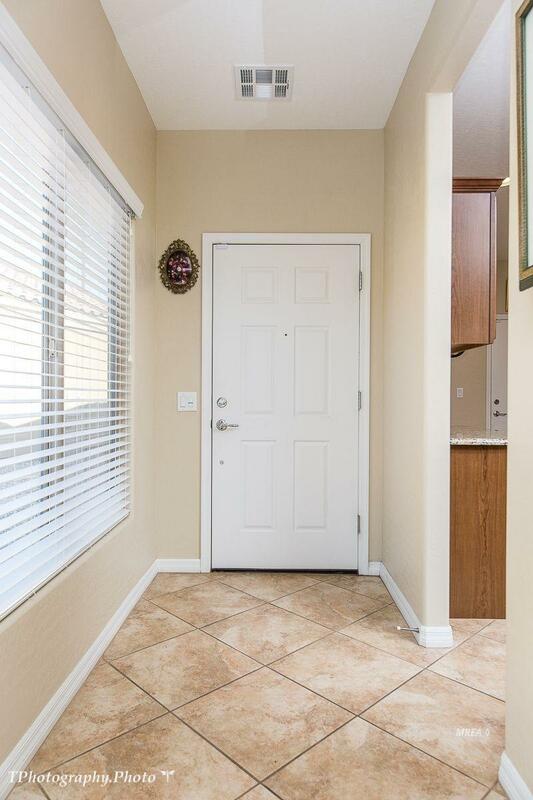 Tile throughout except for bedrooms and office. 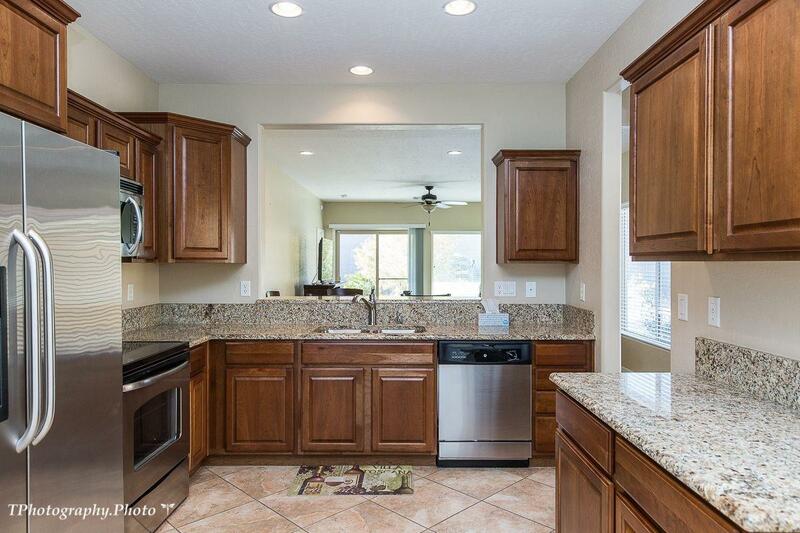 Stainless steel appliances in kitchen with granite counter tops and large pantry. 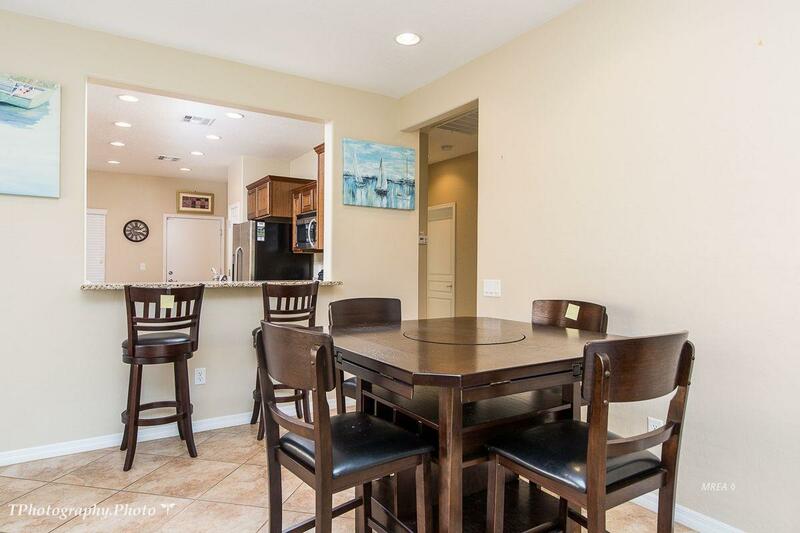 Separate dining area off the kitchen. Large family room and den. Master bathroom features marble countertops with dual vanities and walk in closet. 2 car finished garage. Washer and dryer included. Exterior Features Curb & Gutter Landscape- Full Trees Senior Only Area Patio- Covered Swimming Pool- Assoc. Listing provided courtesy of Wayne Laird of Re/Max Ridge Realty.